The student will be able to recognize different types and sources of law and understand the trial process and the role of juries in the administration of justice. Identify sources and types (civil, criminal, constitutional, and military) of law. What type(s) of law are depicted in the video? What specific legal/courtroom terms did you hear in the video? 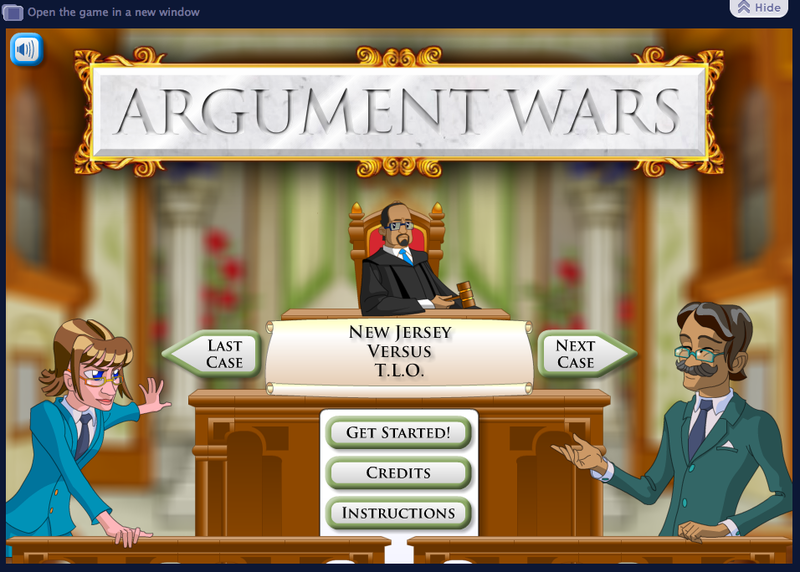 What is the argument being heard in the courtroom? Which, if any, constitutional amendments can connect to this video? By now, our knowledge of the Judicial Branch should include an understanding of how it is organized (trial, appellate, and supreme courts). We should also know that the Supreme Court is the head of the Judicial Branch. We've learned about really important Supreme Court Cases that have impacted how we interpret our Constitution. ​Directions: Each table/group will represent a "station." There are 6 stations around the room with information about different types of law. Each table/group will start at their own station and make the graphic organizer (below) on your paper. You will have 10 minutes to read about your type of law and fill in the box for that station. 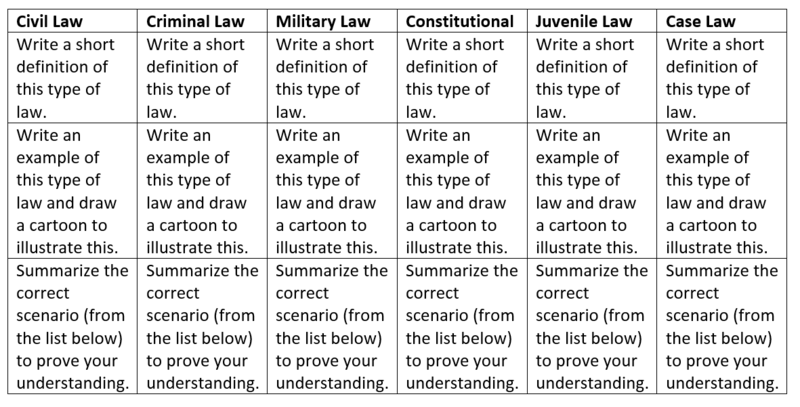 Each box on the graphic organizer should have a short definition/summary, an example of the type of law at your station with a cartoon, and a summary of a scenario that matches up with the type of law. When time is up at the first station, number 2's and 4's at each table will rotate over one table. Number 2's and 4's will teach the number 1's and 3's at the next table about their type of law, help them write a short definition, give them an example and a cartoon they could draw if help is needed, and quiz them to see if they can identify the correct scenario. Number 1's and 3's at each table will then do the exact same thing for the 2's and 4's. We will repeat this process until Number 2's and 4's are back at their table. At that point, everyone should have completed their graphic organizer. Know that we've learned about the different types of law, today we'll learn how the trial process works in a sample. 4. 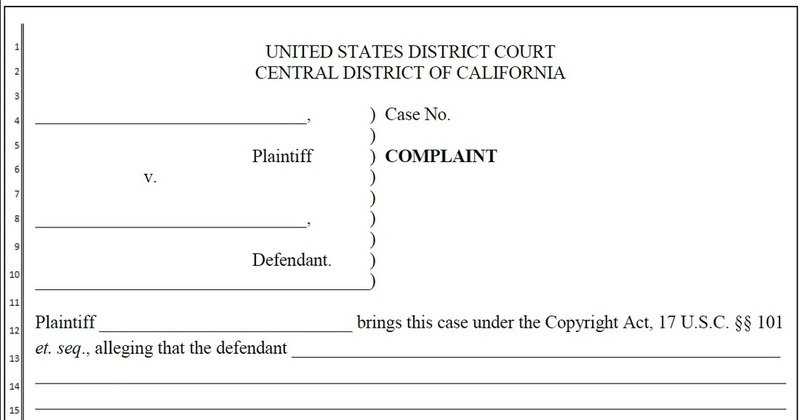 What type of law would best with a copyright case? A. Fill in the blanks below to show you understand the key players and issues in this case. F. The jury looks over the evidence from the case. G. The jury's decision in the case. ​1. I will pass out pieces of evidence from the case that your group will read through. You must FIRST decide...Did Honda copy James Bond? I will then record each group's decision. 2.With your group, read through the "Jury Instructions" attached to the right. 3. Did Honda have "Fair Use" of the James Bond franchise? What is your opinion on the article? 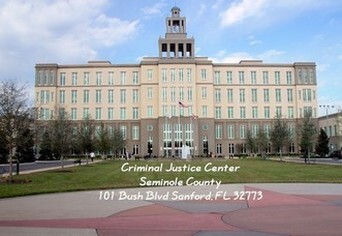 ​What qualifications do you need to satisfy to be a juror in Seminole County? How are people selected to serve on a jury in Seminole County? What are some ways you can be excused from Jury Duty​? 3. CLICK HERE to read about the jury selection process in a trial. What are some reasons for a lawyer to 'challenge' the selection of a juror? 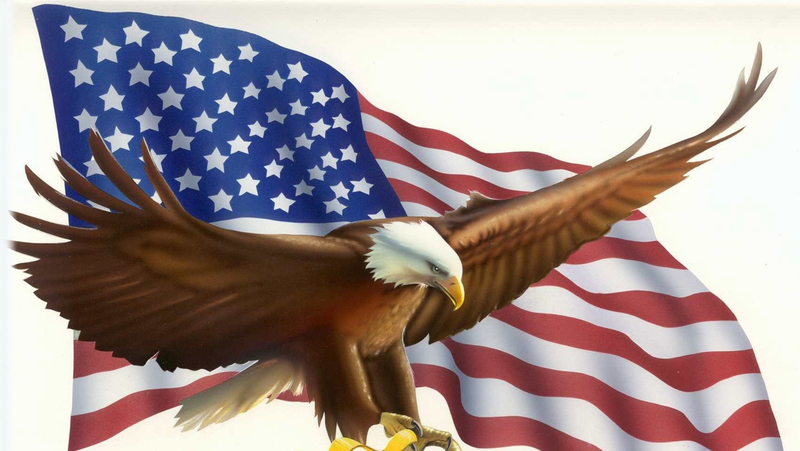 ​CLICK HERE to read about the Jury Selection process. This information is essential in understanding some of the bigger issues in this film. 1. What type of law is portrayed in this film? 2. What part of the trial process does the movie start in? 3. What do all of the 12 jurors have in common? 4. What does this (what they have in common) tell us about the time period in which this film was made? 5. Which Constitutional amendments and Supreme Court cases might relate to some of the issues in this movie from the questions above? ​Marbury v. Madison, Plessy v. Ferguson, Brown v. Board of Education, Gideon v. Wainwright, Miranda v. Arizona, in re Gault, Tinker v. Des Moines, Hazelwood v. Kuhlmeier, United States v. Nixon, and Bush v. Gore. 7. What are some of the key pieces of evidence considered by the jurors? 8. What does the film suggest about eyewitness testimony? What are your own opinions on eyewitness testimony? 9. What is “reasonable doubt” and why is it so important in a criminal trial? 10. What are some examples of juror bias found in the film? 11. Was there anything about the movie that surprised you? Explain why or why not. 12. Why is the job of a juror so important? 13. Would you want to serve on a jury? Why or why not? 1. 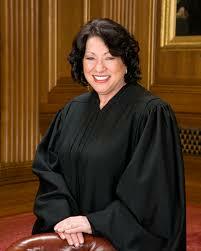 Explain how Sonia Sotomayor was impacted by 12 angry men with pieces of evidence from the article. 2. What is your opinion about the movie? Did it have an impact on you? Explain why or why not. 3. Should all jurors be required to watch the movie? Why or why not? 4. Could the movie be used for other educational purposes? Why or why not? Step 1-Predict: If 12 angry men was remade in modern times, how do you think it would be different? Explain using your knowledge of civics throughout the year. Read the attached file titled "12 Angry Men remake" and then compare and contrast your prediction with the actual remake in 1997. What does the original writer of 12 Angry Men say is the main idea of the film? Answer the following questions after reading the "Vanity Fair Article." 1. What kind of bias appears in this article? (liberal or conservative) How do you know? Use evidence. 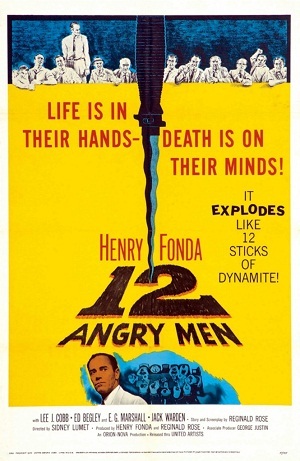 2. Who does this article criticize using 12 Angry Men the film as an example? Use evidence to point out particular arguments against this person. 3. Do you agree or disagree with this article? Explain why. How is the trial process different at the Supreme Court level than in other courtrooms? When you're done playing, summarize your experience with the jury process in a minimum one paragraph response.